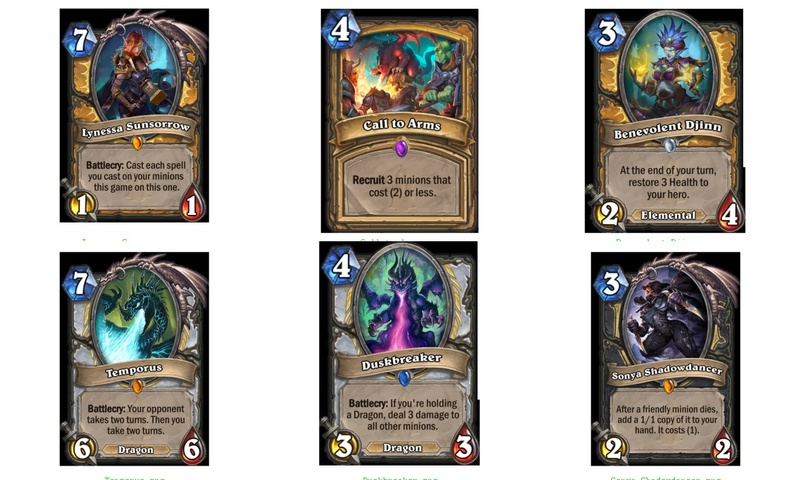 Our complete guide to Hearthstone's upcoming expansion, Kobolds and Catacombs, including the release date, cards, and Dungeon Run info. 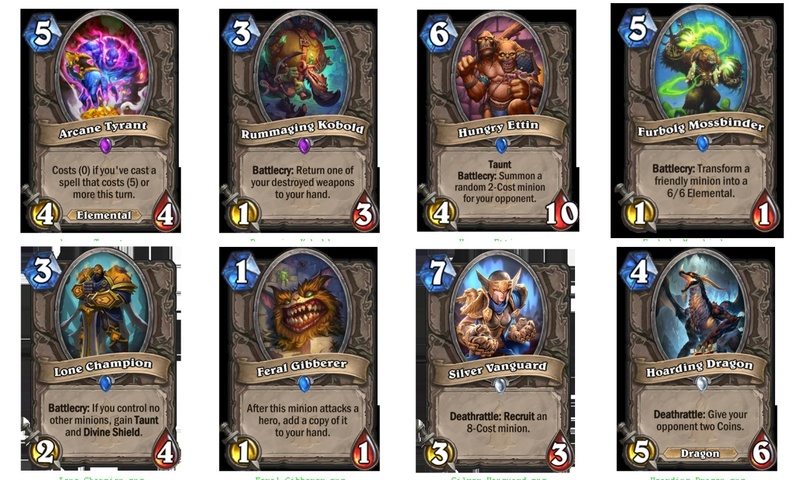 Hearthstone’s next expansion, titled Kobolds and Catacombs, was revealed at the opening ceremony of Blizzcon, and is out now! 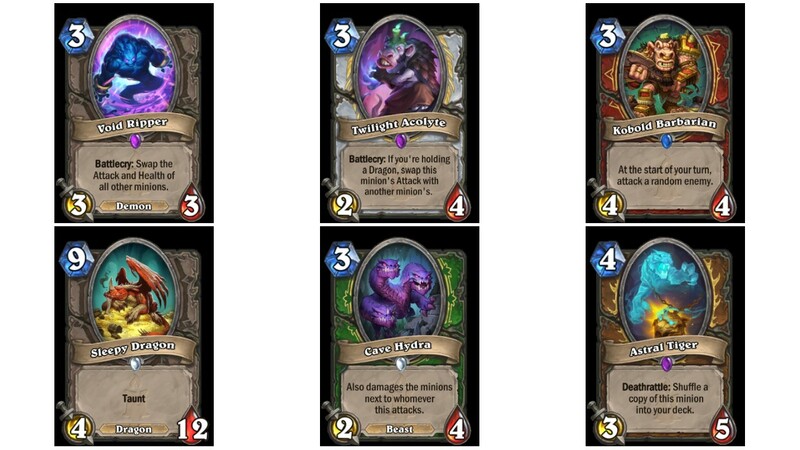 We've got all the latest information in this Hearthstone Kobolds and Catacombs guide, including the Hearthstone Kobolds and Catacombs release date, new Legendary Weapons and cards, as well as all the new Spellstones set to be introduced into the game. 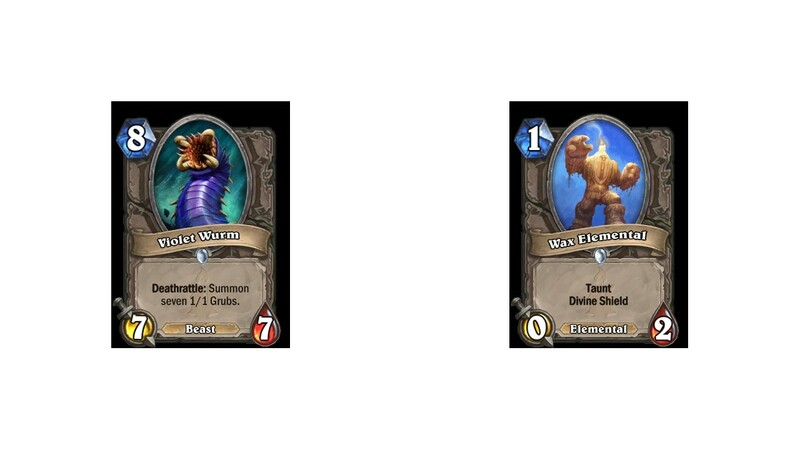 The Hearthstone Kobolds and Catacombs release date is December 7. 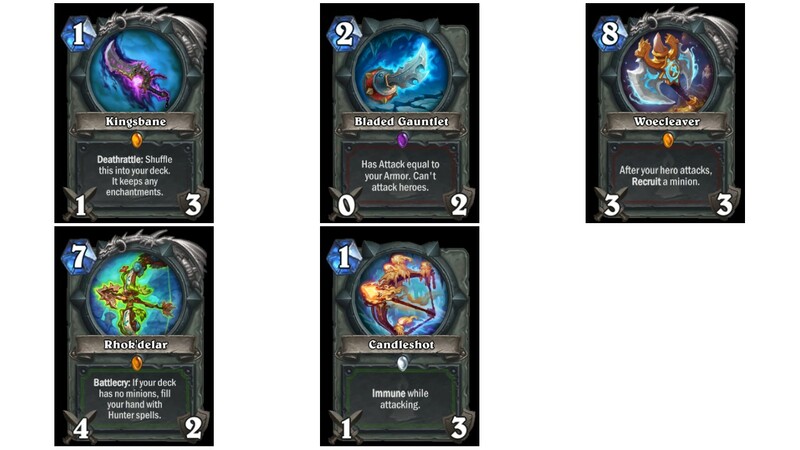 A 50-pack bundle of cards is available for players who pre-purchase Kobolds and Catacombs, for a one-time price of $49.99. For purchasing this bundle, you'll earn the special "For the Hoard" card back. Dungeon Runs, the free single player content for this expansion that is roguelike and replayable. This mode features 48 different possible encounters. 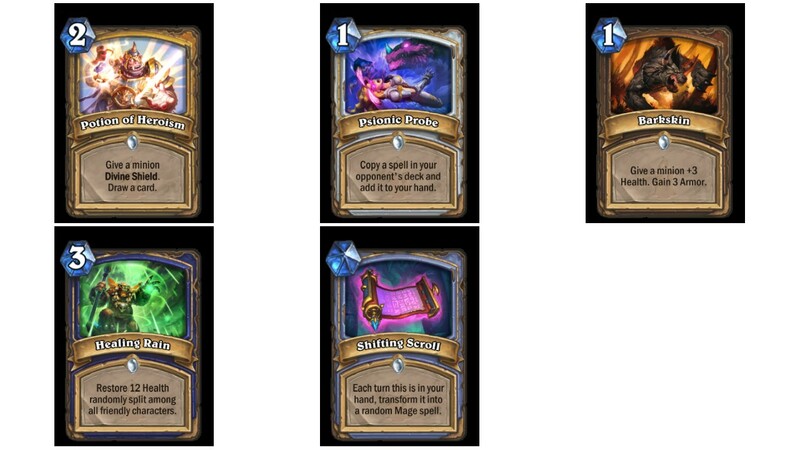 A random Legendary Weapon card and 3 Kobolds & Catacombs card packs free, just for logging in after release. 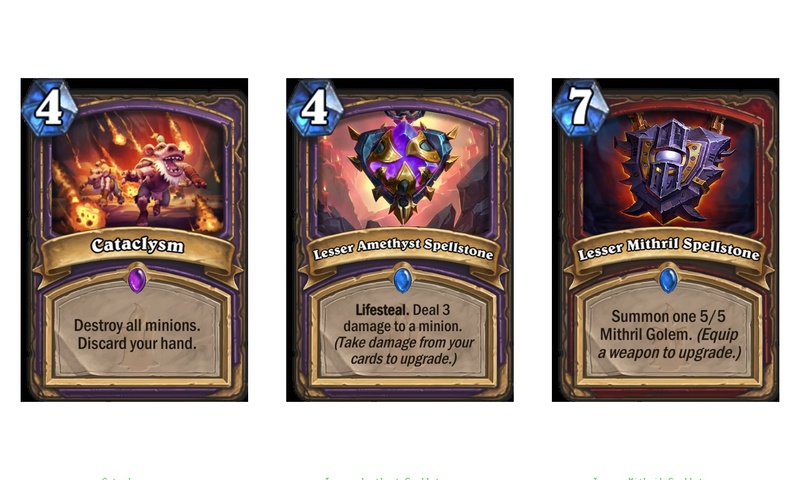 Three sequential one-time Dungeon Run quests that each award one Kobolds & Catacombs card pack, for a total of 3 more Kobolds & Catacombs card packs. 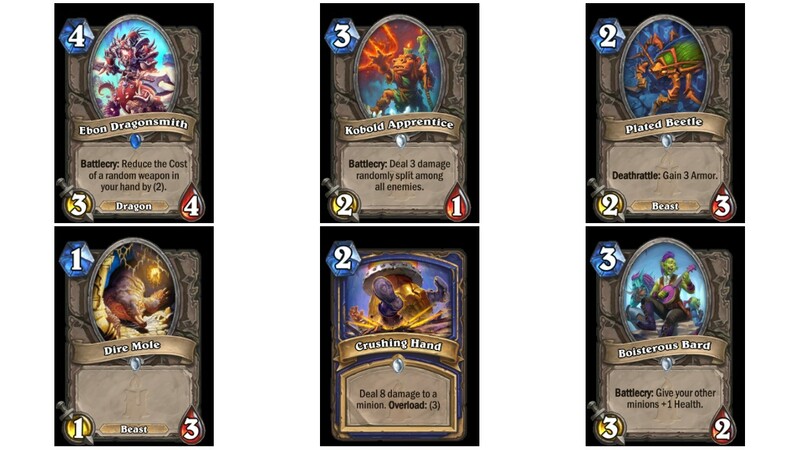 Legendary Weapons: All nine classes will be able to seek out their own Legendary Weapons in Kobolds and Catacombs. 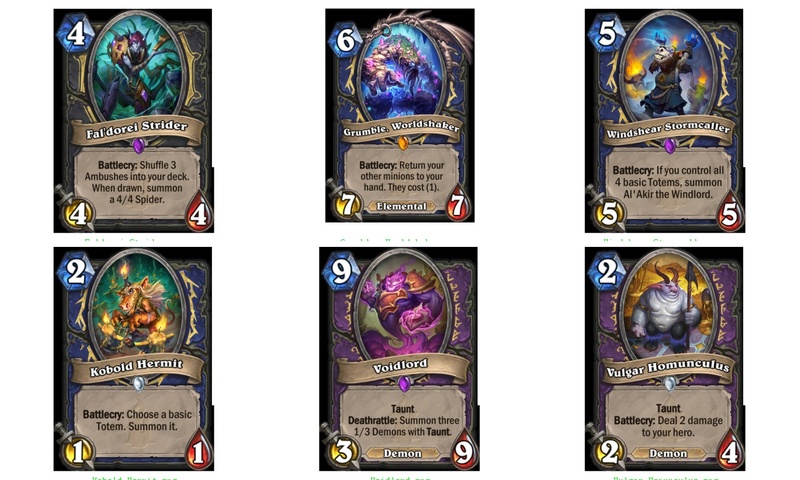 We know one of these new weapons is called Aluneth, and although it's not actually great for outright fighting, it excels in drawing cards. 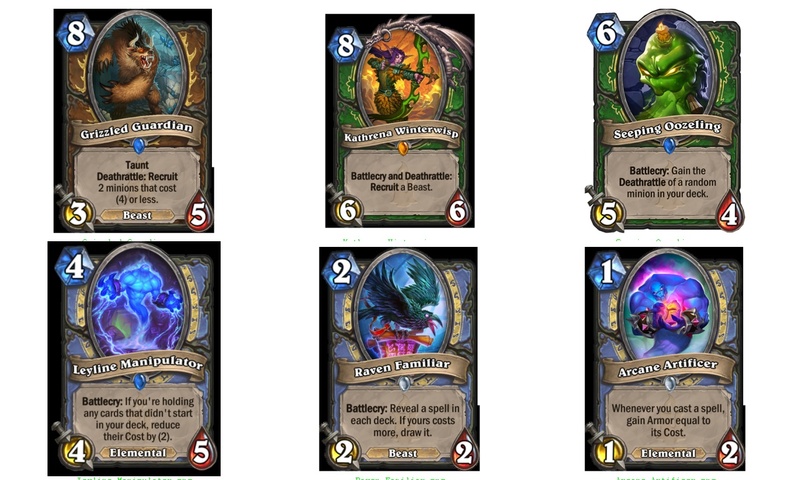 Spellstones: Again, a different kind of Spellstone will be available for each of the nine classes. 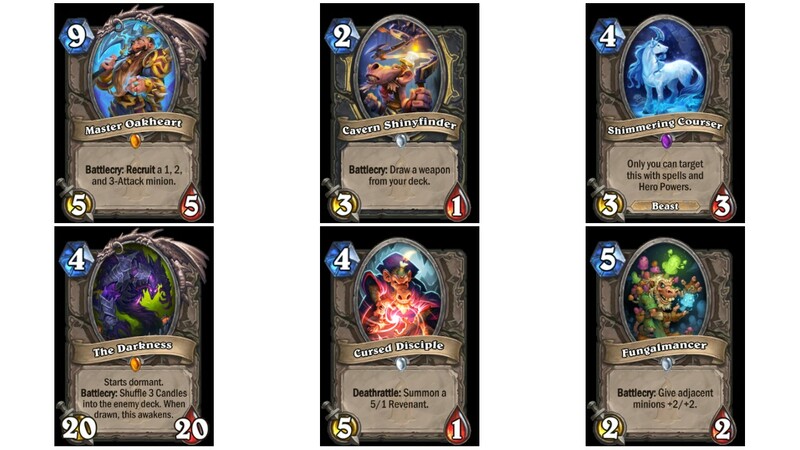 These Spellstones start out in their "lesser" forms when the game begins, but will level up as you complete different conditions specific to the card. 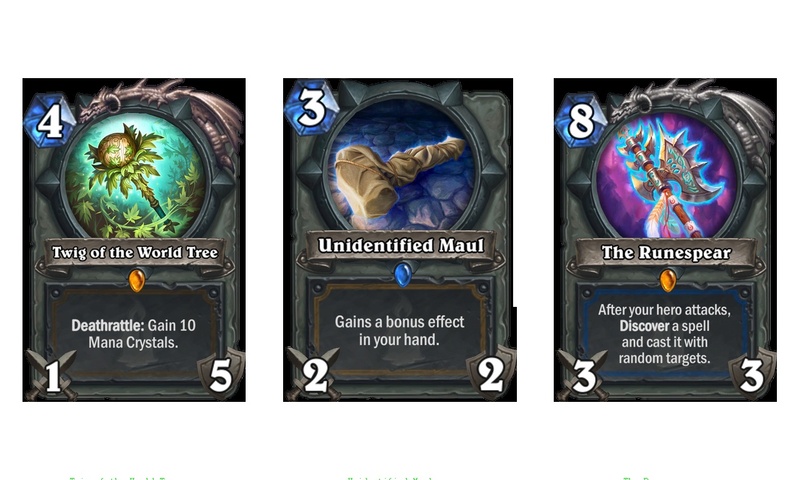 Unidentified Items: While these cards will always provide a consistent base effect, they will also have an unidentified, random bonus effect which will be revealed when the player adds them to their deck. 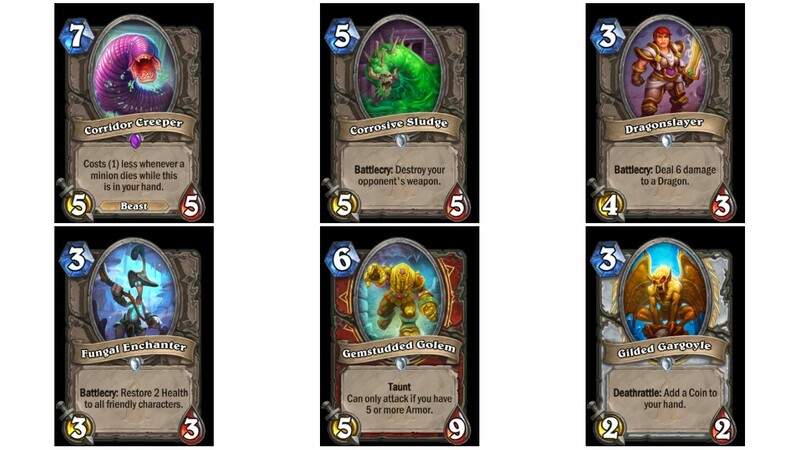 6 Mana: To My Side! 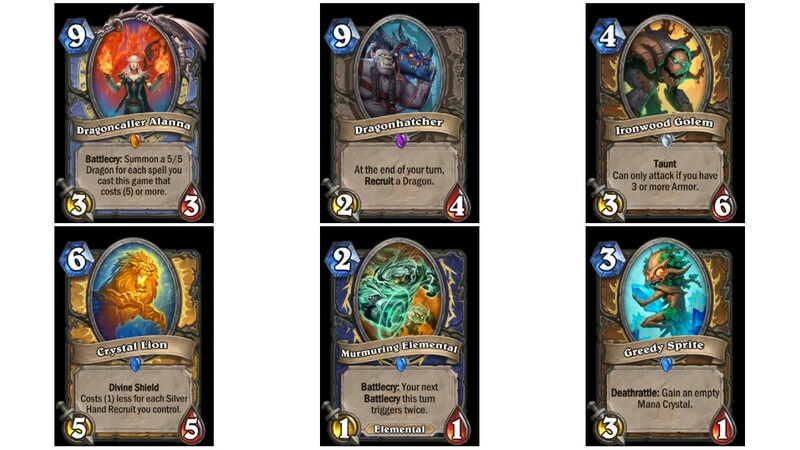 In addition to the new cards, Kobolds & Catacombs will also include a free Dungeon Runs single-player mode. This mode will put you in a randomized gauntlet in which you choose a novice deck and attempt to defeat a successive run of bosses. Doing so will earn you loot that improves your deck. The run will end if you lose, with great rewards presumably available if you manage to survive unscathed. 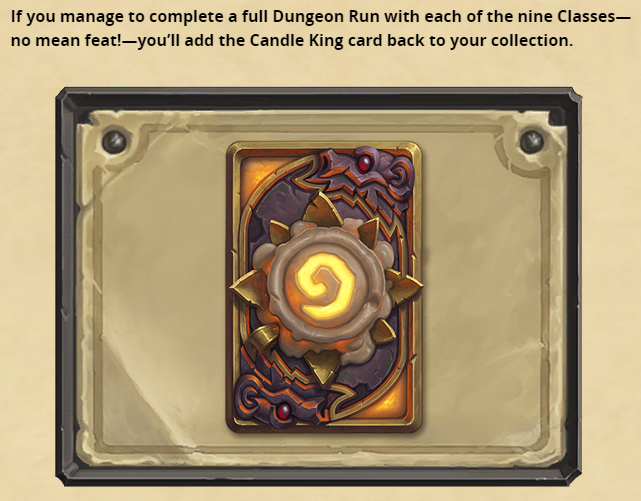 Blizzard has confirmed that you will receive the card back below if you beat it with all nine classes. 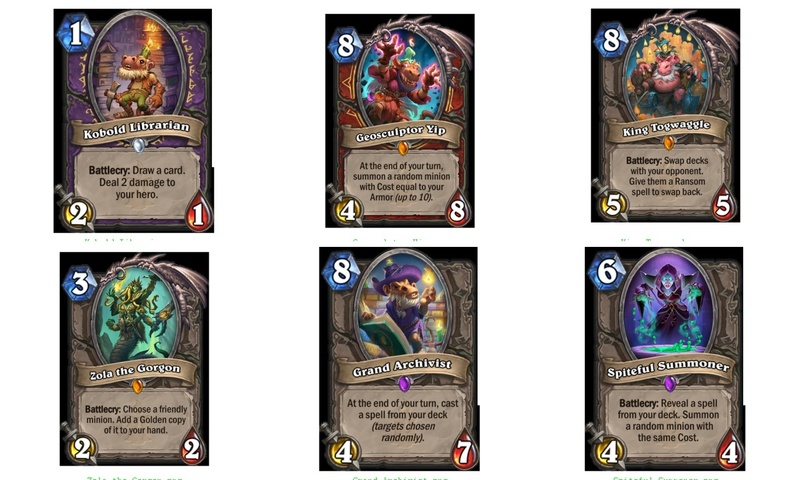 The 50 pack bundle will be available for pre-purchase in the Hearthstone store on November 6. 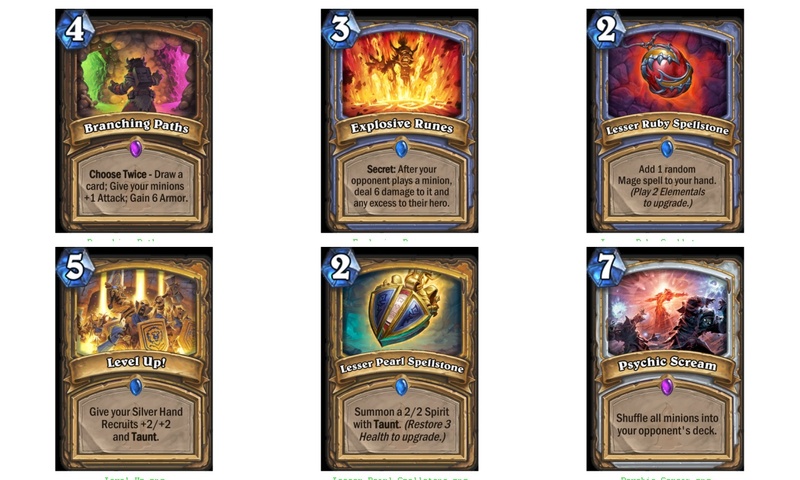 All players will also receive the aforementioned Marin the Fox legendary card for free on that date. When the expansion launches in December, all players will receive a free Legendary Weapon for logging in. 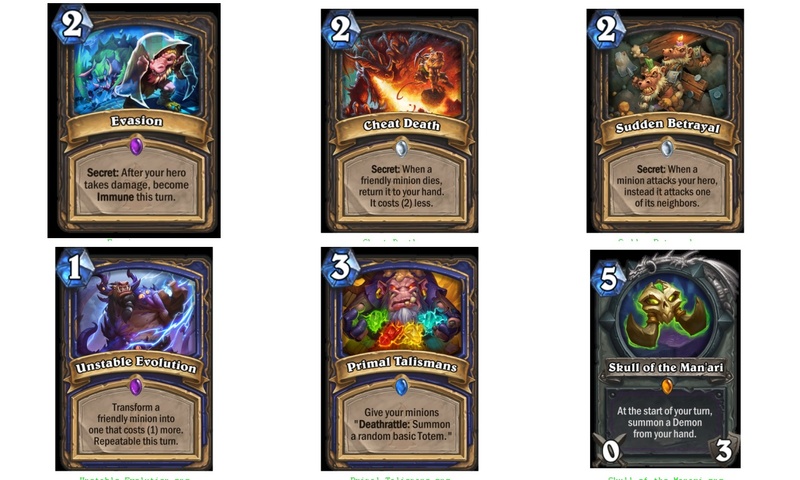 Coming with the Kobolds and Catacombs expansion is the new keyword: “Recruit”. 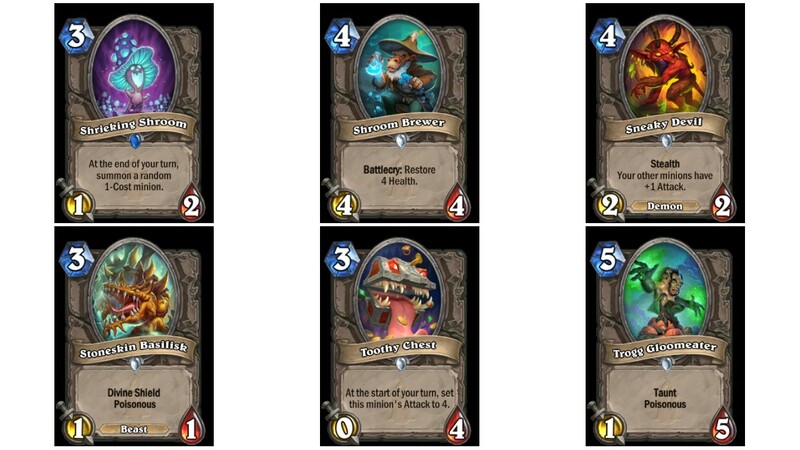 Cards that carry the “Recruit” keyword will summon minions from your deck and play them. 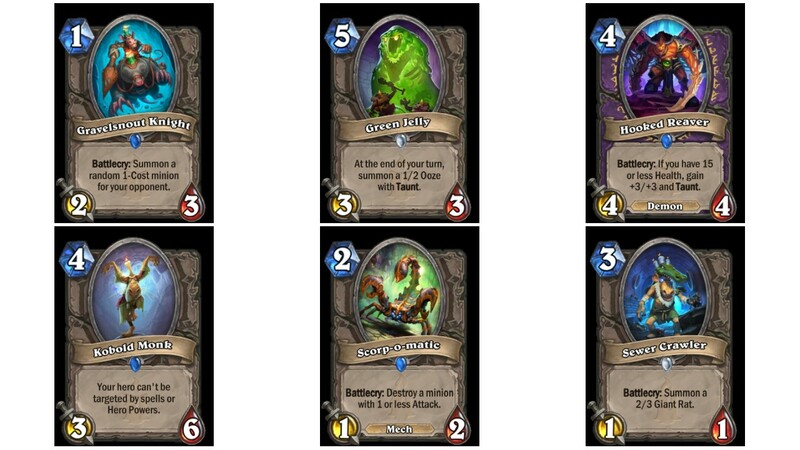 Each card will summon minions using different criteria or completely randomly. 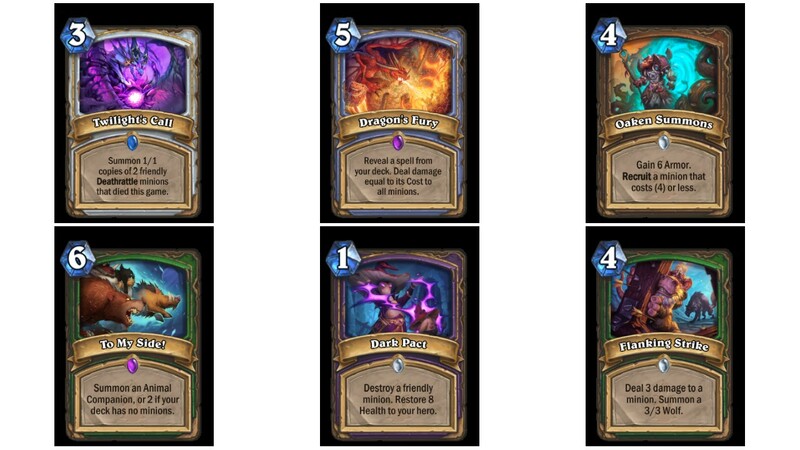 Our friends over at USGamer sister site Metabomb have been busy putting together a collection of guides to all of the decks expected to emerge in the early Kobolds and Catacombs. 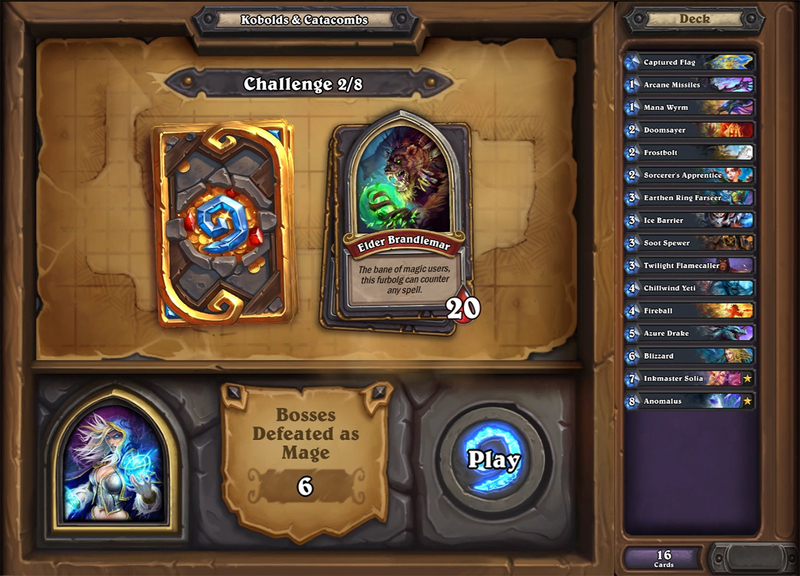 They've also got a comprehensive Dungeon Run guide up and running if you're planning to tackle the new single-player content. Tagged with Blizzard Entertainment,	everything we know,	Guides,	kobolds and catacombs,	PC,	USgamer.